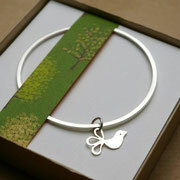 I have added a new sterling silver bird range to my website shop today. 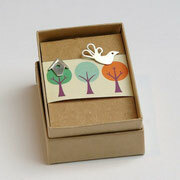 These items are all handmade and hand stamped in my own contemporary style and sent in a beautiful presentation box. 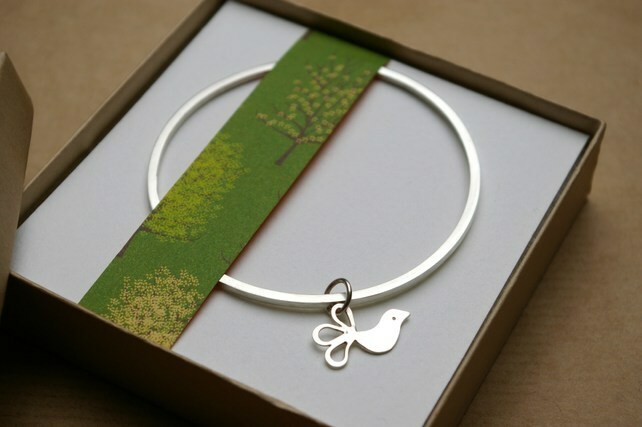 The new range includes a bird and birdhouse charm double bangle set, bird and birdhouse silver stud earrings and a single bird charm bangle. 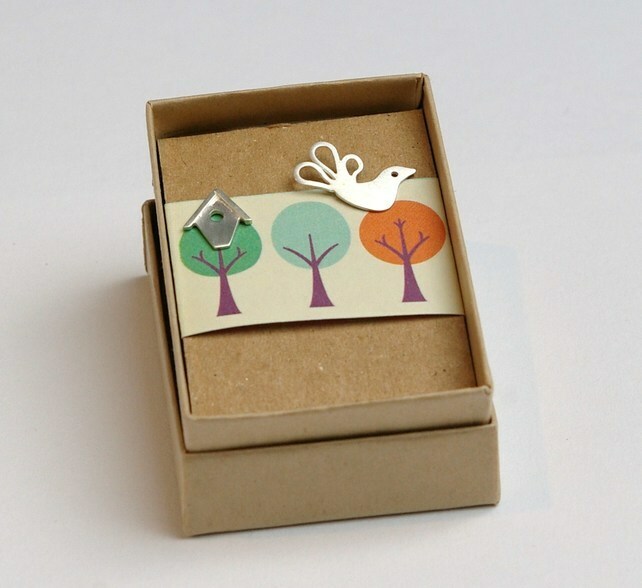 A great gift to yourself or that bird lover friend for Christmas perhaps? I hope you like them.